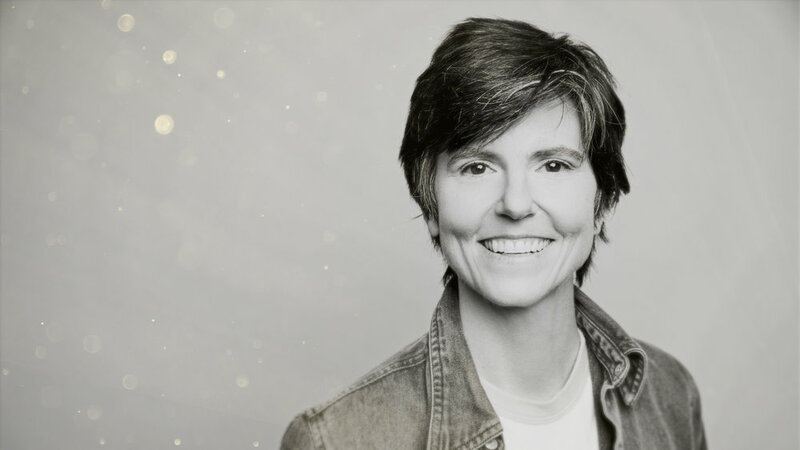 Tig Notaro was born on March 24, 1971 in Jackson, Mississippi. Notaro despised school early on, eventually dropping out of High School, but did end up getting her GED years later. During her mid-20s, she moved to Denver, Colorado where she became a band manager. Her work within the music industry led her to the west coast, where she ended up trying stand up for the first time, while in LA. Since her start in comedy, Notaro has gone on to release 3 comedy albums, with a fourth on its way in May of 2018. Both her 2013 “Live” and 2017 “Boyish Girl Interrupted” were nominated for the Grammy Award for Best Comedy Album. “Boyish Girl Interrupted” went on to be nominated for an Emmy, while “Live” received not only critical acclaim, but immense praise from many of her fellow comedians. This episode of Kaizen Komedy, the trio takes a look at the very unique Tig Notaro. She has an ability to stay unflinchingly calm throughout her sets, even in the most stressful of times, such as blanking during a Late-Night appearance. Instead of panicking, Notaro’s ablility to stay in control and addressing the situation, while keeping the audience entertained as she reestablishes her place in her set is masterclass. This sense of calm, along with the unique rhythm of her pacing, is what really sets her apart from her contemporaries.